Each case comes with band-themed bottles and music pairings. When I lived in Brooklyn, a nearby wine store offered suggested music pairings for every bottle in the store because — well, it was Brooklyn, so of course they did. Meanwhile, band-branded wine continues to be a trend from artists like Pearl Jam and Zac Brown. If any of this sounds up your alley, then Virgin Wines (yes, the same Virgin as the record label) is launching a new wine club that might be a dream come true: The company is promising cases delivered to your door four times a year featuring special rock ‘n’ roll-themed bottles and “cool, carefully curated playlists” on Spotify for each selection. 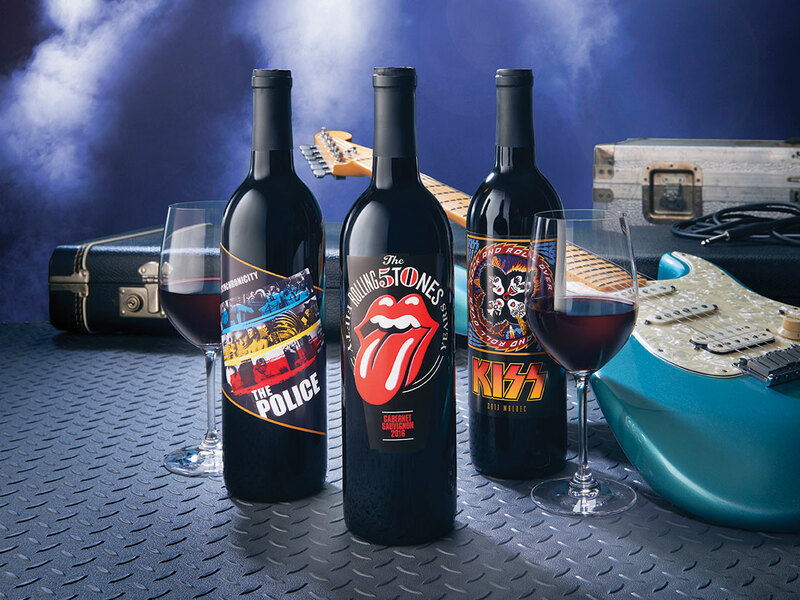 The introductory 12-pack certainly sounds like a rock fans dream: The wines are a “Rolling Stones 50th Anniversary Cabernet Sauvignon, KISS Malbec and a special red blend inspired by The Police, alongside outstanding wines from California, Washington, Italy, Spain and Argentina” which can be tailored to your preferences. This “Greatest Hits” collection, as the company calls it, is selling for just $79.99 shipping included, significantly less than the usual $179.99 Virgin Wines costs per shipment. As an added bonus, regardless of the wines themselves, you can check out the recommended playlists for free (at least for now). Of course, after debuting with three of the most iconic rock bands ever, you have to wonder where the program can go from there. But Virgin Wines promises “quarterly shipments comprising an international selection of top-value wines, further collectible, music-themed bottles, full tasting notes and more music pairings.” And as an added incentive, “Cases will be tailored to every customer's personal taste and there is a 100% money-back guarantee on every bottle” — you know, for when the Foghat and Journey wines start showing up. Wine clubs can certainly be an iffy proposition, but at the same time, have you seen the prices for the Rolling Stones 2019 tour? Word on the street is the cheapest seats will be going for a lot more than $179.99. If we’ve learned anything from the song “Miss You,” it’s that you might have more fun with a case of wine.